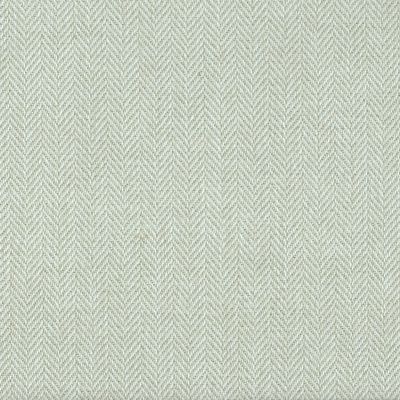 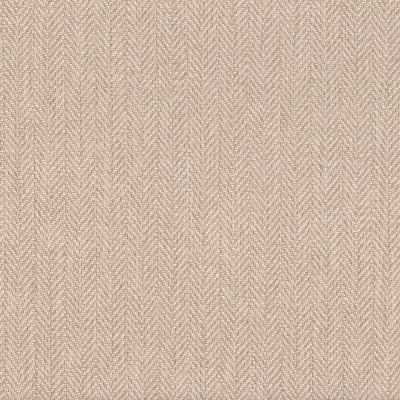 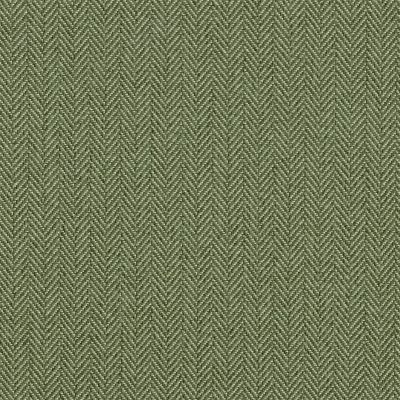 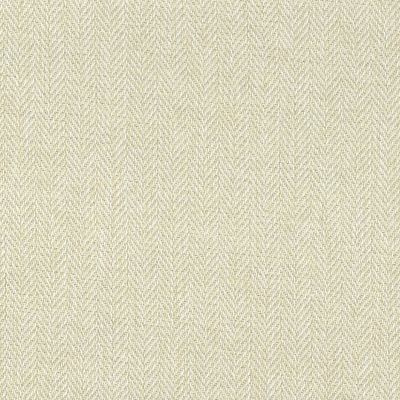 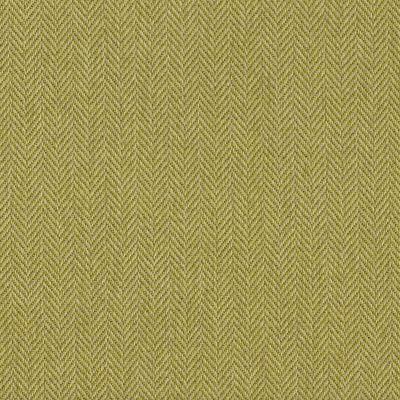 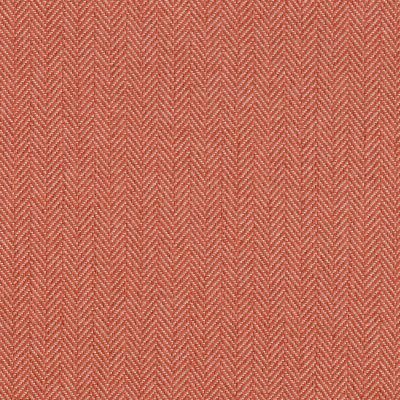 Gorgeous fine herringbone plain specifically designed to mix and match with Pizzicato Check and Stripe. 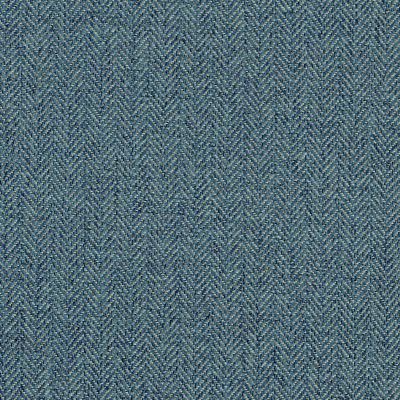 Works great in combination or as a stand alone fabric. 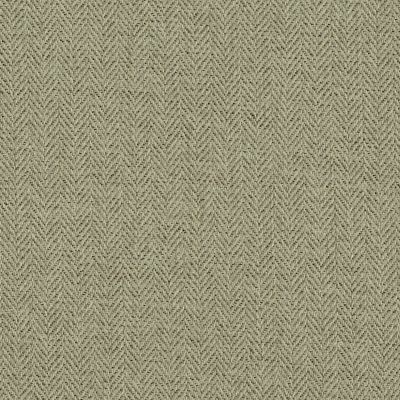 Looks and feels like pure new wool. 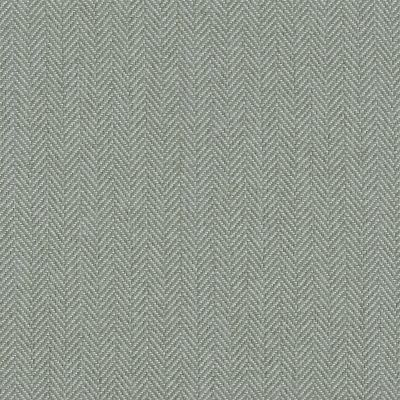 Super hard wearing and machine washable too !